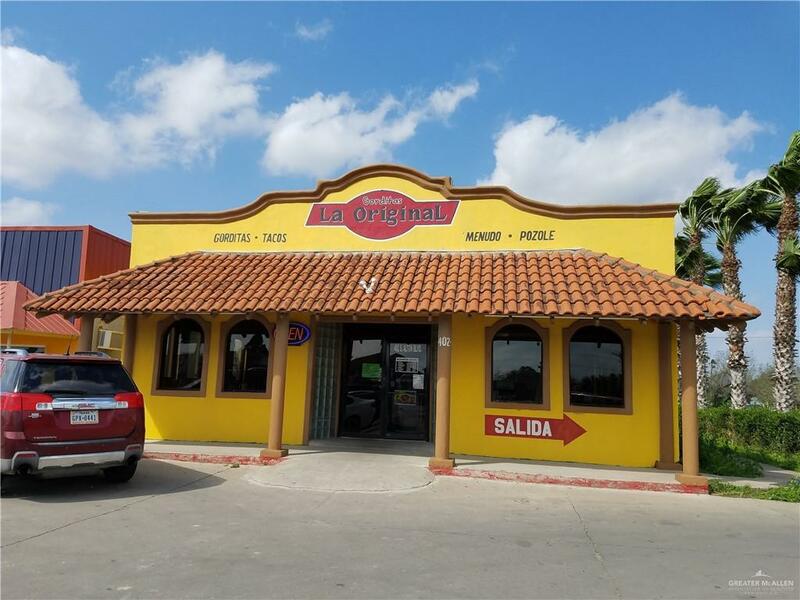 Great location with good traffic for your business!! Currently equipped for a a small restaurant. Definitely a must see.